In this relationship, barriers appear. You want freedom, but Scorpio comes with additional responsibility. Pluto and the Sun mean sexual attraction. 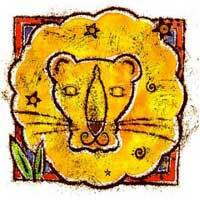 They will affect that part of the zodiac related to restrictions and parental authority. You tend to be rebel. From the constructive point of view, disputes are also good, but they will leave sentimental scars. 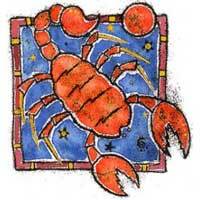 Scorpios can help in buying things with long-term value. You are forced to be practical and they could take care of your funds. Scorpio could bring you to work on time. It depends on each person if he lets the other shape him. You may feel bound by them, even forced or restricted. But it may be to your benefit - you may be forced to use your creativity. You begin to reduce the expenditure on extravagant things, alongside a Scorpio you could even put money aside at the bank to buy a property whose value increases. He will help have a greater career potential. You are rarely indifferent towards Scorpio. With all the problems, this challenge could worth every effort.